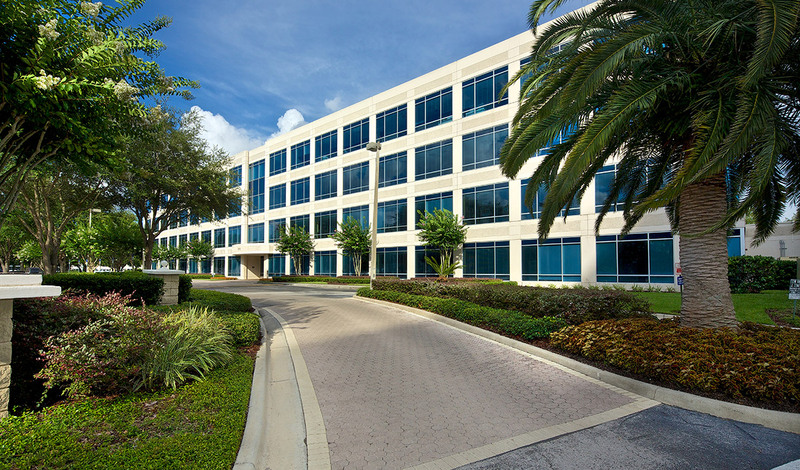 In 2015, Hines was selected to provide property management and leasing services for a four-building, Class A office portfolio located in Maitland, Florida. 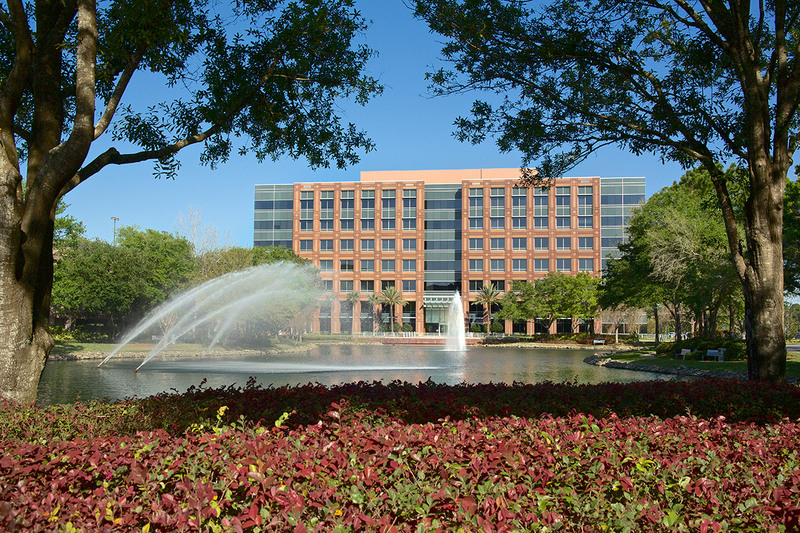 The Maitland Summit Portfolio is situated in Maitland Center, Orlando’s premier suburban office park, which is located five miles from downtown Orlando. 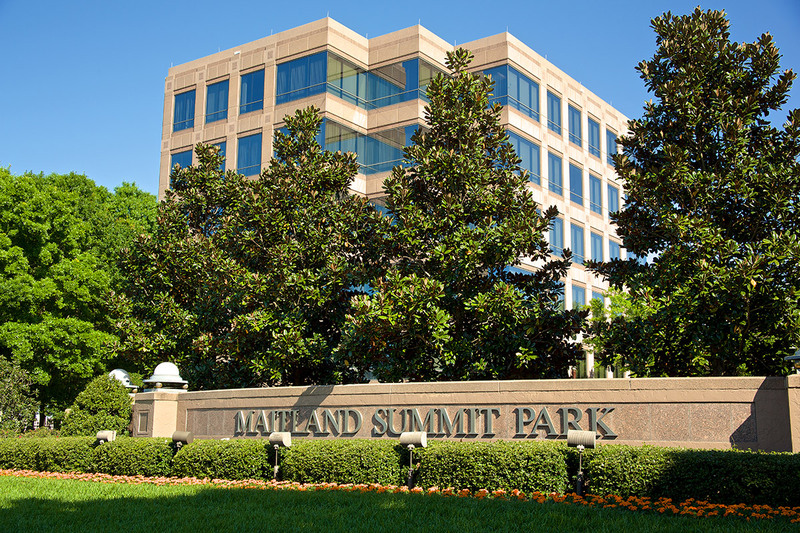 The 589,541-rentable-square-foot portfolio includes Liberty Summit and Summit Park I, II & III as well as two adjacent parking structures.